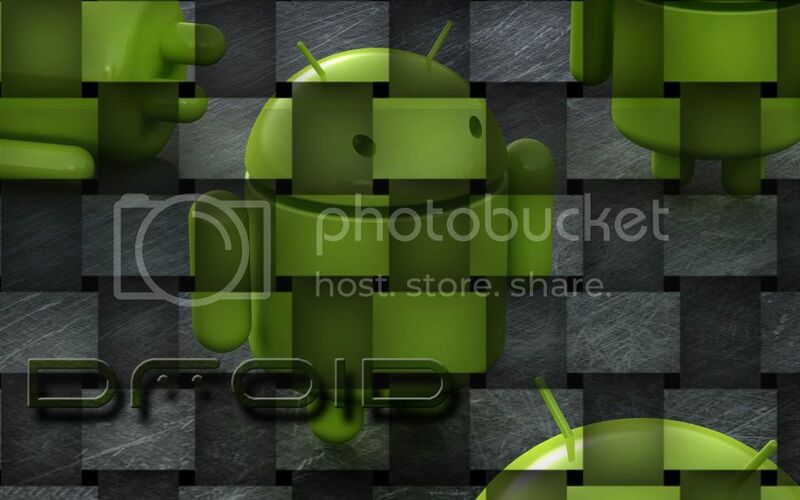 Discussion in 'Android Themes' started by meh8036, Nov 24, 2009. I would love to have a North Carolina State University Wolfpack wallpaper if you could do it...that would be awesome. How about all the wallpapers from interfacelift.com - in the right resolution to be used as a wallpaper for the HTC Droid Eris. Thanks! Forget the pack, make me one for the Tarheels using the fighting Ram logo. Nah, just kidding on the Woldpack but it would be most appreciated if you could do one for the Tarheels as well. Arizona State Sun Devils or something Watchmen related woulf would be cool. Thanks for the offer meh! Something UCLA would be great, also something in a kind of old school (60's) surf related theme would be awesome! Maybe think "Endless Summer or any of those old surf movie/posters? Thats pretty generic but you seem to have a pretty good artistic feel for things. How about some Atlanta Falcons. Not asking for much are ya? Any chance for a nice Jacksonville Jaguars wallpaper or one of Maurice Jones-Drew if that is easier? Thank you in advance.